LoA_St. Patrick's Day Celebration: New Costume, Mount & Angel! What are you going to do on St. Patrick's Day? Come and celebrate it with us in League of Angels! We have prepared a series events for you. Group Buy is back with the Leprechaun Costume, along with the brand new event Resource Tycoon, where the winners will get the new mount Pride King and the first test run of Cross-server Tournament with the prizes Angel Victoriana and Lvl. 60 Royal equipment print. *Click on the event name to jump to the details. - Players gain points by collecting required resources during the event, i.e. Gold, Soulstones, Angel Tears, Gem, Blessed Stone and Aegis Shard. - Each day at 14:00 and 22:00 the point leaders will be determined and prizes will be set accordingly. The grand prize will be issued at the conclusion of the event. The Top 3 players who have at least 30,000 points wil get Pride King Soul and Lvl. 60 red Royal Mail Print. Check out the valid ways of acquisition for each in the in game Tycoon menu. 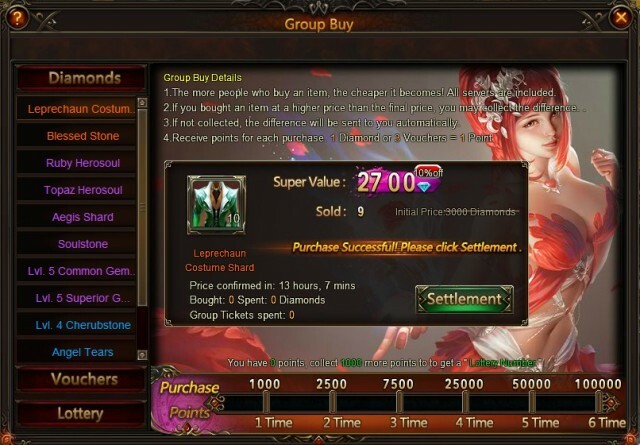 - Click on the Group Buy icon on the left of the game window to bring up the event menu. - During the event, the more people who buy an item, the cheaper it becomes! The discount can be as high as 50% off. - If you bought an item at a higher price than the final price, you may collect the price difference after the event ends. - Group Tickets can be used in the Group Buy to purchase certain items. 1 Group Ticket is worth 1 Diamond. Group Tickets can be obtained from the events Total Recharge Reward I and Today's Gift. - If the purchase involves Group Tickets, the Diamonds paid with Group Tickets will not be returned. - The remaining Group Tickets are still valid for future Group Buy events. - The items in this event are Leprechaun Costume Shards, Blessed Stones, Ruby Herosouls, Topaz Herosouls, Lvl. 4 Cherubstone, Aegis Shards, Soulstones, Angel Tears, Synth Scrolls, Lvl. 5 Common Gem Chest, Lvl. 5 Superior Gem Chest, and Basic Energy Card (50). 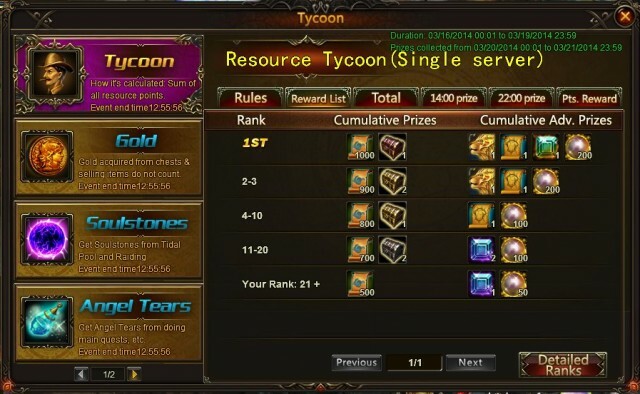 The first time each day a player buys each specific item in Group Buy, they will get a chance to draw in Lucky Draw. Prizes include Group Buy points and Vouchers. There is also an item that gives a 100% refund on the first purchase of the day! 1.Group Buy points are rewarded to players every time they make a successful purchase. These points can be used in the lottery. 2.Choose luck numbers from 1-999. 3. After the event, 1 lucky number will be chosen by the system. The player who has chosen the same number will win 5000 Diamonds! 4. Those who do not win the Big Prize will receive Vouchers according to the amount of Lucky Numbers they have. Description: Cumulatively recharge certain amounts during the event to get Group Tickets and other rewards! Description: Login every day to get Group Tickets! 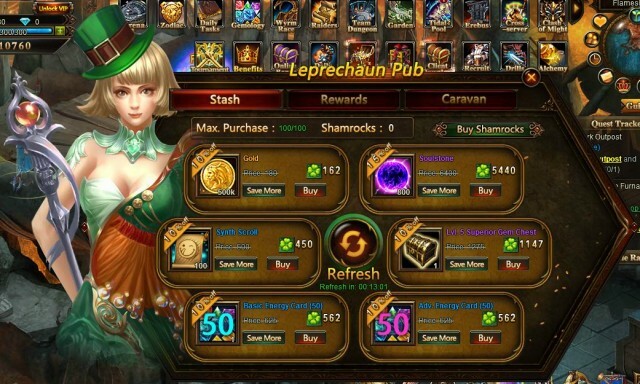 - Buy items with Shamrocks from the Leprechaun Pub for a discounted price; they will be up to 50% off. - Shamrocks can be obtained from Total Recharge Rewards or exchanging Diamonds or Vouchers at a 1:1 rate. If you have remaining Apple from previous events, you can exchange them into Shamrocks in the Hot Events menu. - Click the “Refresh” button for a chance to buy different discounted items. The commodities include Ruby Herosouls, Topaz Herosouls, Garnet Herosouls, Blessed Stones, Lvl. 1 to 4 Cherubstone, Lvl. 1 to 4 Holy Crystal, Lvl. 5 Superior Gem Chest, Lvl. 6 to 7 Common Gem Chest, Soulstones, Socketing Rods, Angel Tears, Aegis Shards, Timeskip Scrolls, Synth Scrolls, Adv. Energy Card (10), Adv. Energy Card (50), Basic Energy Card (10), Basic Energy Card (50), and Gold. - The remaining Shamrock can be used in future events. 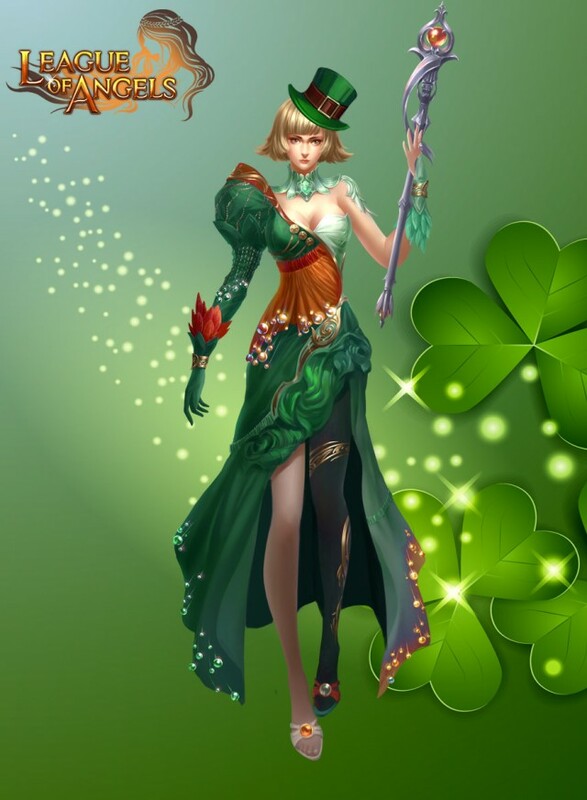 Description: Cumulatively recharge certain amounts during the event to get Shamrocks and other rewards! 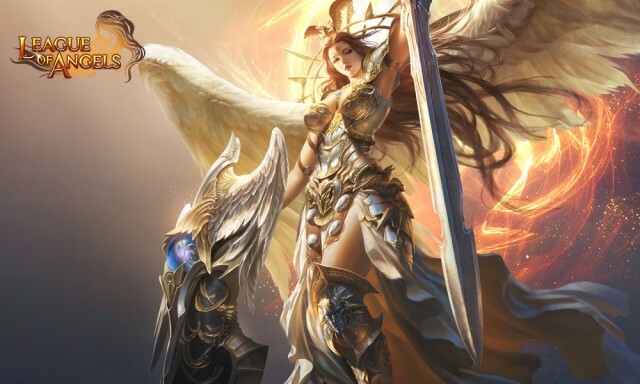 Description: The first test run of League of Angels Cross Server Tournament will start on March 8. 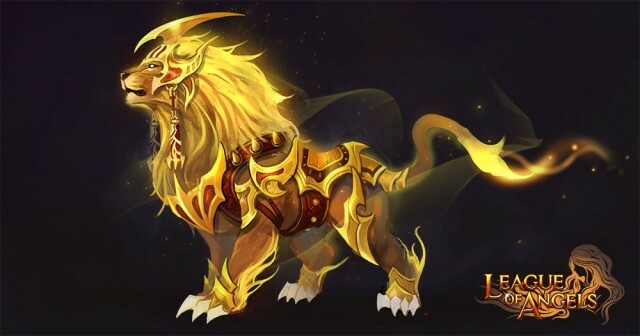 Elite warriors of each server will have a chance to compete for the championship of all servers in the one-week tournament. The prizes include Victoriana's Icon and Lvl. 60 red equipment. Stay tuned for more details. Description: What do you do on St. Patrick's Day? Wearing green, drinking green, or dancing? Show us how you celebrate the day in real life and win Gold x500,000 in League of Angels! Check out the event thread for more details. Description: Show your support to the contestants from your server on the forum and guess who will be the strongest of the first Cross-server Tournament. Stay tuned for more details. More exciting events are coming up from March 13 to 15. Check them out in the Hot Events menu now!